Dolenz was born into a showbiz family starring in his first TV series “Circus Boy” when he was six-years-old under the name of Mickey Braddock. Exactly 10 years later, he was starring as the wacky drummer in the Emmy Award-winning show ‘The Monkees”. A series of albums, featuring the songs of Carole King, Boyce & Hart, Neil Diamond and Harry Nilsson followed, selling in excess of 65 million records. The post-Monkee years found Dolenz working in the U.K. as an actor, and as a director/writer/producer, before returning to America and pursuing a career in musical theater. Throughout his career, Dolenz has also been a popular radio DJ, children’s book author, “anthro-mythologist” and most recently released three critically-acclaimed solo albums King for a Day, Remember, and A Little Bit Broadway; A Little Bit Rock & Roll. 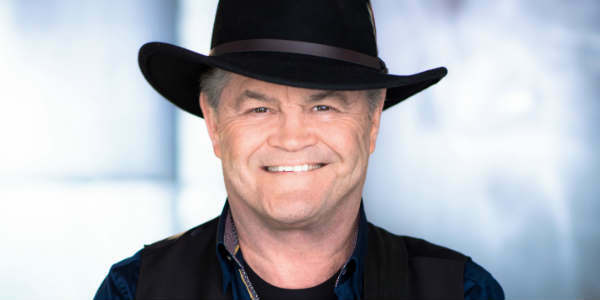 “Micky Dolenz: The Voice of the Monkees” will entertain with a collection of his hits, spanning to a dozen Top 20 singles, and four #1 albums, drawing on his background in television, film, and Broadway. Tickets start at $30. To purchase, visit bit.ly/MickyDolenz2018. For more information on Victory Productions, visit victoryproductions.org.